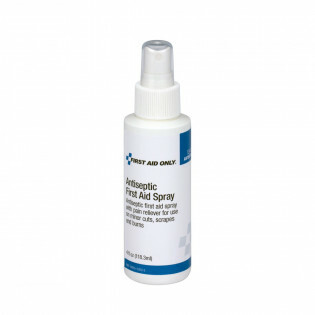 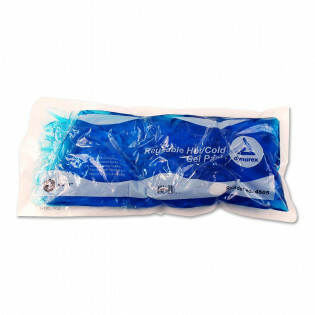 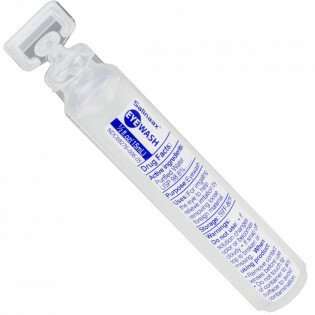 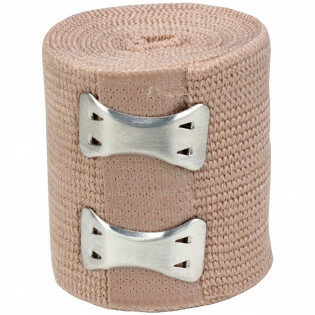 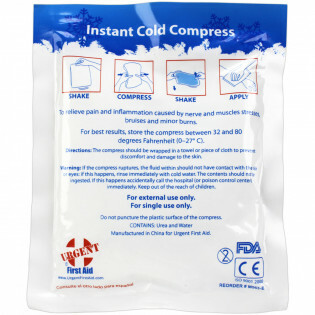 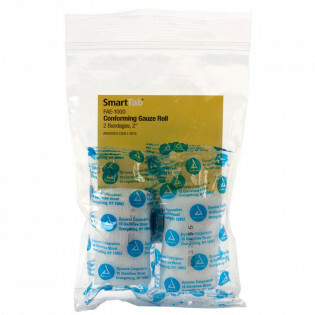 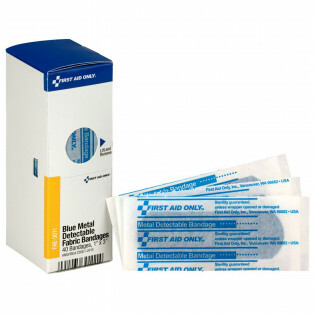 First aid supplies are an important part of being prepared for any emergency situation. 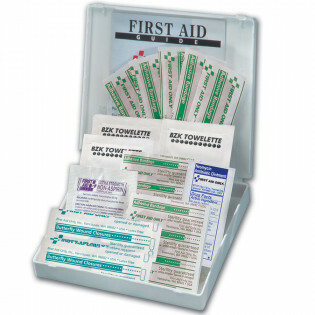 One should always have a first aid kit easily accessible and fully stocked. 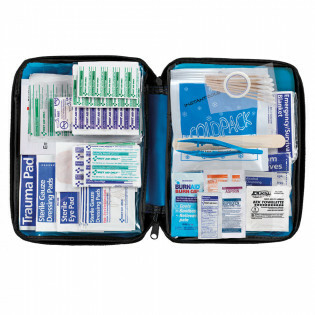 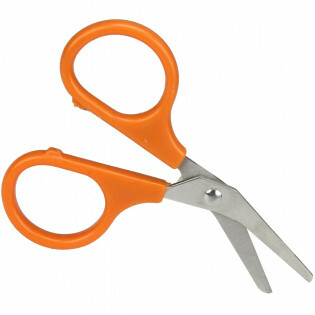 Also remember to replace used and outdated contents within your first aid supplies or kits regularly. 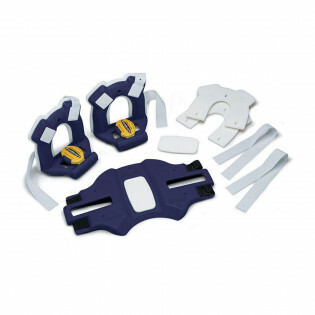 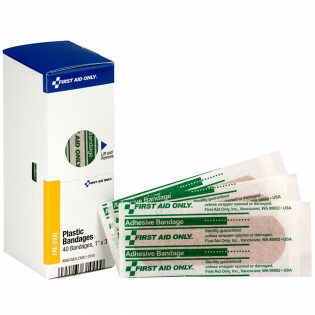 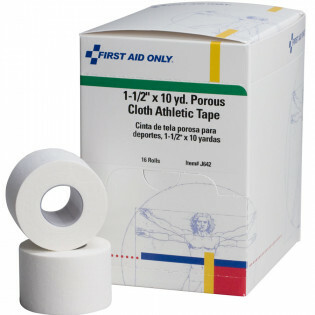 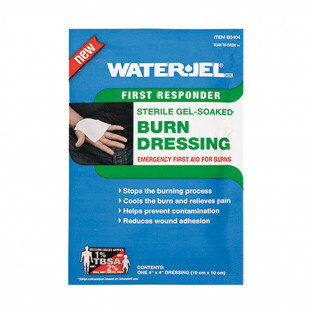 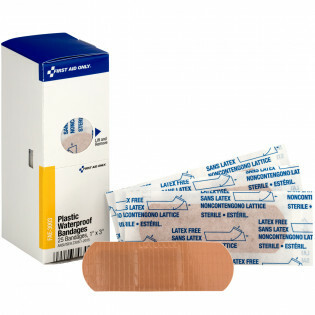 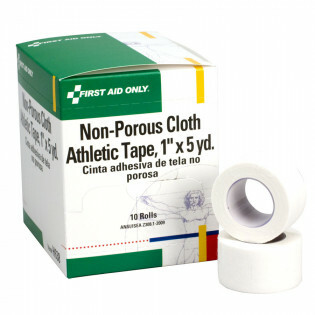 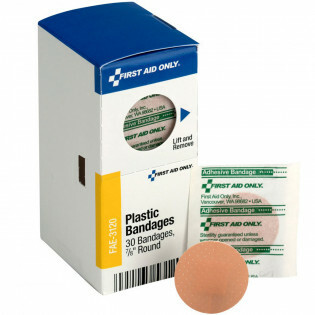 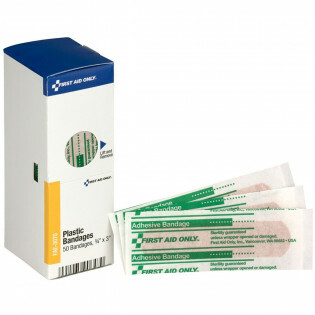 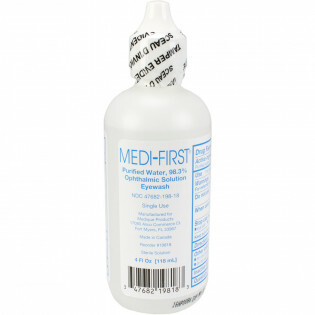 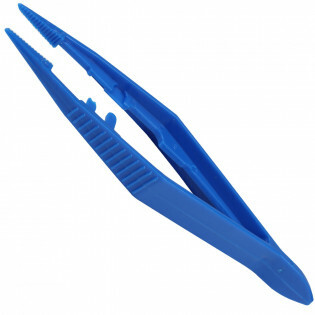 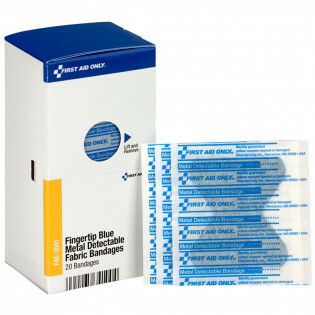 Some of the basic must have first aid items include: chemical cold pack, scissors, adhesive tape, disposable gloves, antiseptic wipes, triangular bandages, roller bandages, sterile gauze pads, self-adherent bandages, pain relief tablets, antibiotic ointment, tongue depressor, trauma pad, eye pad, latex free elastic wrap, and tweezers. 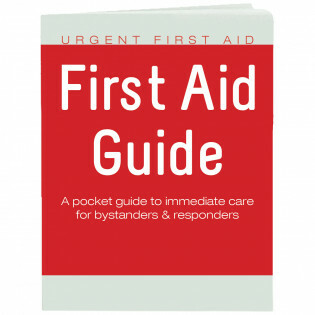 You should also have a first aid guide for reference. 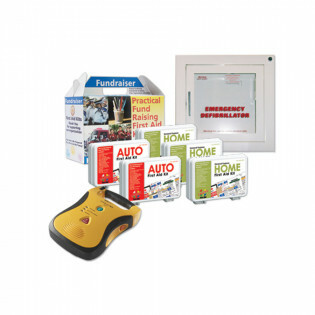 We carry all of these products and so much more. 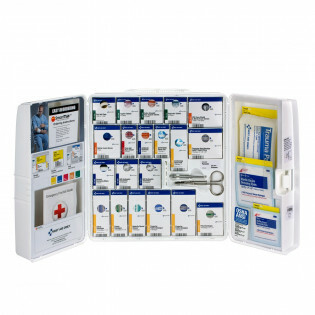 To learn how to take advantage of all the first aid products that we carry, you may check out our How to Use a first Aid Kit video.